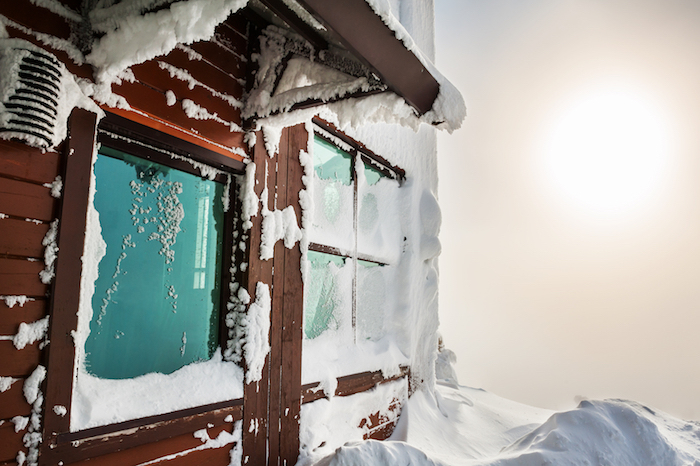 Could Winter Be Your Best Time To Sell? Brrrr…..it’s the beginning of winter and you’ve considered selling your house but all of the cardigan clad armchair experts are sipping their hot chocolate that sits atop their stable table saying, “Wait til Spring…nothing ever sells in Winter." Perhaps a little dramatic but you understand the flawed concept that we’ve been dealt by various and dubiously qualified experts that the very best time to hit the market with your home truly is in Spring. Where did this come from? It’s hard to know exactly where this mythical notion originated but likely it was propagated in southern states that experience bitterly cold and miserable winters. Bitterly cold winters with excessive rainfall, snow and the like are simply not our reality in south east Queensland. Whilst we may have to stow the flip flops and opt in favour of a one piece versus bikini, the necessity to light the fire and don the wellies is very rare. Every year, we see many southern buyers and investors migrate to our cherished neck of the woods to escape their harsh climatic conditions. One only has to look at areas like Gold Coast, Sunshine Coast and countless Brisbane pockets to identify the numerous southerners that have chosen to spend their hard earned cash in an exceptional location. Every day, new and undiscriminating buyers wake up and hit the market with fresh eyes, a property guide stashed under the arm and a determination to seek out the best property for their scenario. This buyer activity is absolutely not restricted to spring and summer only so why on earth would we consider the plausibility of hesitating to sell in winter when buyers are cashed up and keen? Two essential things for any property sale are competition and emotion. We need as many interested parties to connect on an emotional level with the home and then compete by either bidding to their maximum at auction or putting their best foot forward on a price marketed property. Whilst winter may reduce the level of spectators, the savvy buyers will be looking to make their purchases year-round. With qualified buyers in the market today ready to purchase, and the quantity of suitable homes lower than expected, the opportunity to sell at a very healthy level is very possible. In our market, winter will favour the seller. This is a classic supply and demand equation. If you can market your home in a time when there is less competition, you will likely sell in a shorter time frame and possibly at a better price. Should you hesitate and wait until the masses decide to sell, your will have increased competition and your home may possibly be ‘the’ standout option for our buyers. My advice to avoid the winter property blues is to work with a quality agent who specialises in your area. A great agent will have a list of qualified buyers regardless of the season. Utilise the auction process to get the best from a competitive situation and reap the rewards! Older Post20 Seconds of Courage!